A Rafael and Perugino fresco in Perugia, Italy. The cat I know less about. 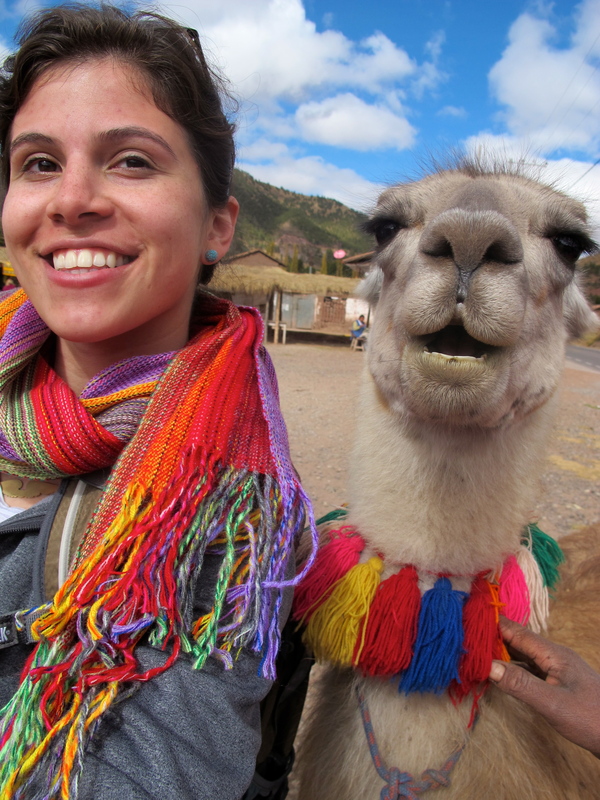 I’m a Colombian-American living in Amsterdam as a Heritage & Memory Studies grad student. I’m a journalist, roller derby athlete, and help run Travel Latina! This blog started as an exploration of non-traditional museums and how physical spaces bring a story to life. Rather than visit a place full of glass display cases or art on walls, I look for the spots that challenge what we think a museum should be! I also share travel stories, photography, and have a fondness for the National Park System. The “Back in Time Zone Tour” focuses on historic places along the vertical regions of the USA that’s broken up by their time zone. All photos, unless noted, are my own. Interested in donating to my museum admission fund? Click below to help buy a ticket for a future visit! Love it! “Open air” (or as I’ve always described it, “tangible history”) is how I fell into historic preservation too 🙂 I like your blog! Victoria, you are a traveling soul from a past life. Enjoy the journey. I just reformatted my blog, you should be able to see a subscribe option on the right hand side. would love to chat about a possible tv opportunity melissa@ crybaby-media.com. Please email me.